Wie man Kohle macht - carlaschliephacks Webseite! 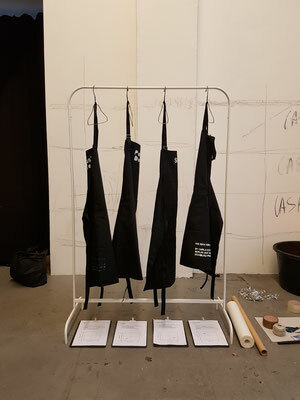 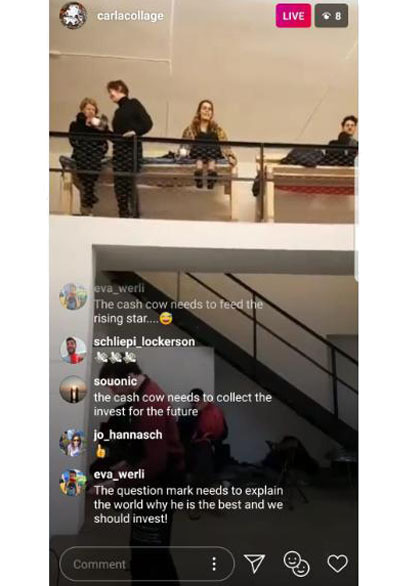 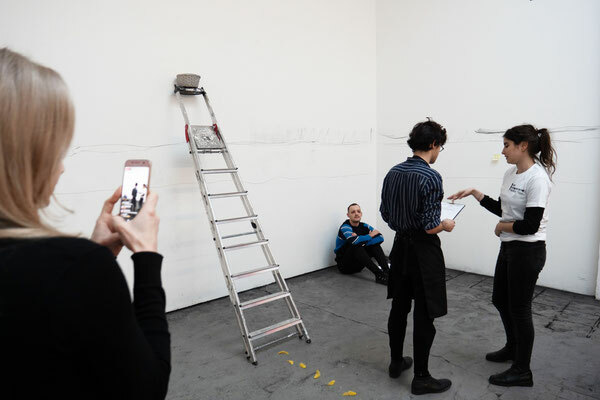 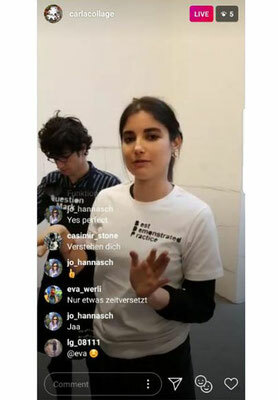 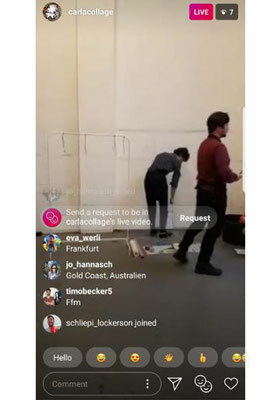 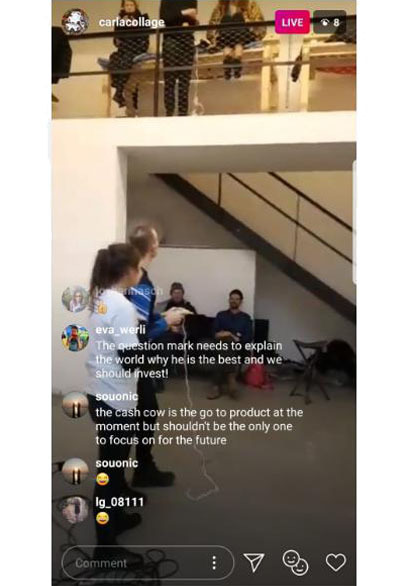 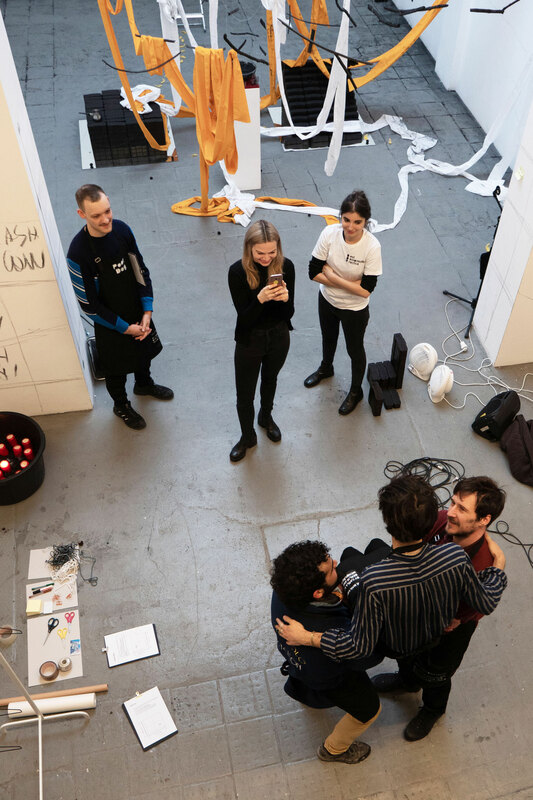 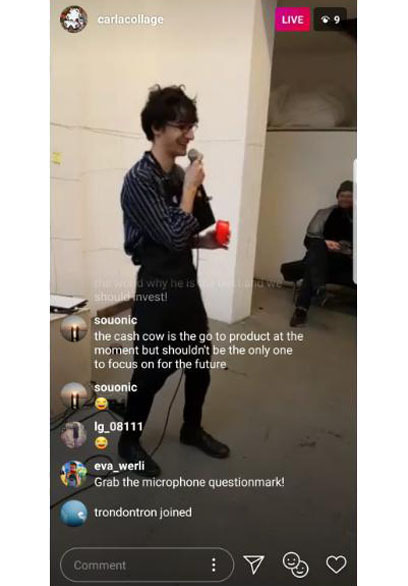 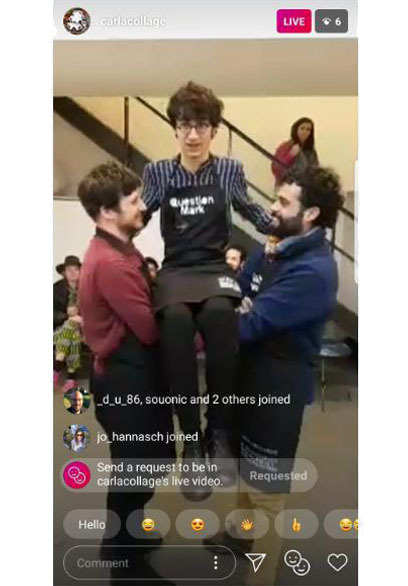 Instagram-live chat art intervention, Group exhibition "Wechselraum", Gallery Meinblau Berlin, January 2019. 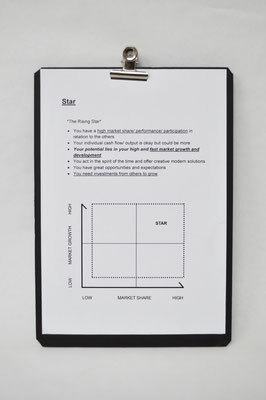 At January 20th, 9am, we opened the dialog between business and art, Instagram-live and gallery guest, art students and business consults, between Berlin, Frankfurt, Mainz, Barcelona, New York and even Gold Coast Australia.Therefore the artist group was moderated to perform and question the classic BCG Business Matrix: What are the tools of common profit strategies and how can they reflect on the new ways of art making? 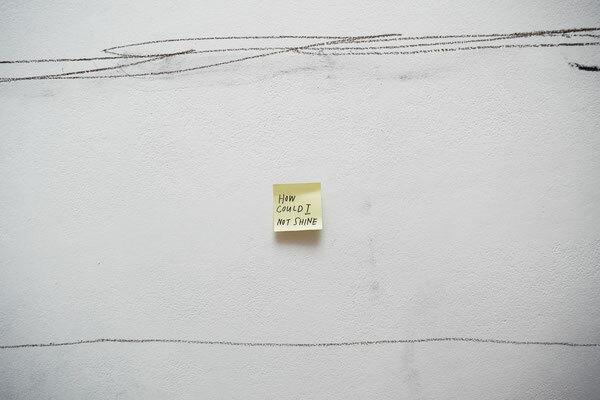 And how do we deal with information that meets us every day? 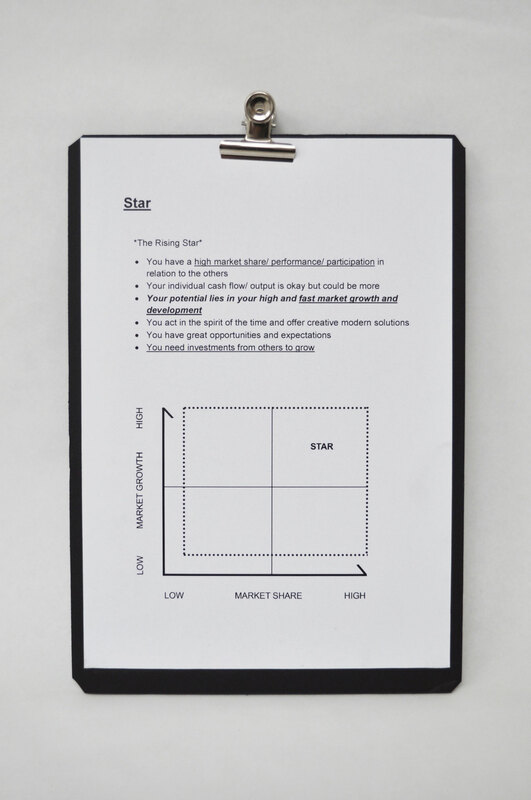 „There is a bigger use in models and formulars provided for a single purpose.